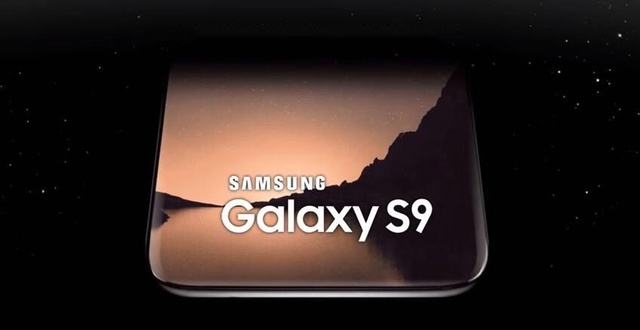 Samsung Galaxy S9 render the image has been out. Samsung Galaxy S9 equipped with a 5.7-inch 4K QHD screen, a resolution of 2560×1440 pixels, the screen accounted for 95%. Grip and fluency should be very good. Camera, using the current mainstream dual camera, will be a particularly big upgrade. In the configuration, obviously a upgraded version of the Samsung Galaxy S8. Galaxy S9 with Snapdragon 845,128GB and 512GB of storage space. In the fingerprint recognition function, the use of screen fingerprint recognition technology. At the same time there are IP68 level waterproof. Such a Samsung Galaxy S9, do you like it?